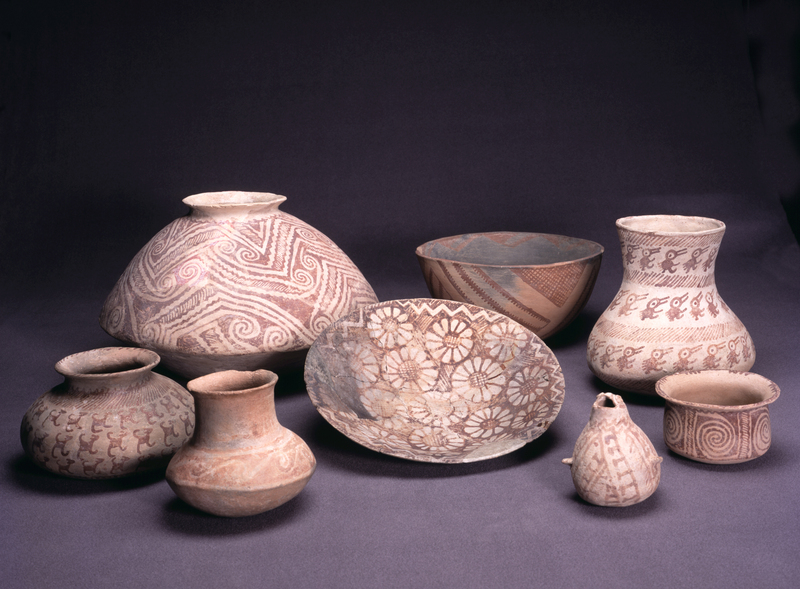 Arizona State Museum is renowned for its excellence in preserving, interpreting, and presenting the material culture of the region. Arizona State Museum offers many opportunities to experience the Native cultures of Arizona, the American Southwest, and northern Mexico through content-rich exhibits, dynamic docent tours, engaging programs, exciting travel tours, hands-on workshops, a research library, and an educational museum store. Arizona State Museum is the oldest and largest anthropology museum in the region (est. 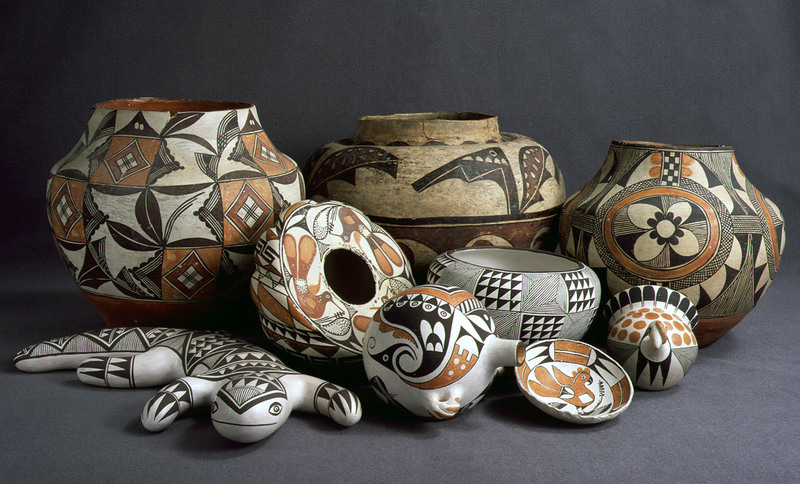 1893), an affiliate of the Smithsonian Institution, and home to the world’s largest collections of Southwest Indian pottery and American Indian basketry. 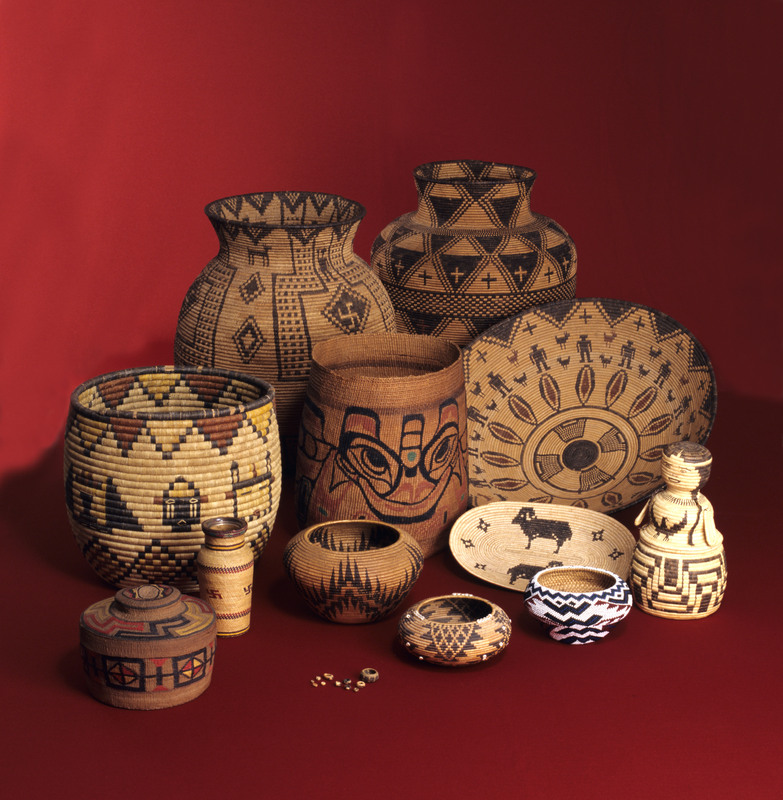 The museum’s scholars and extensive collections are among the most significant resources in the world for the study of southwestern cultures.